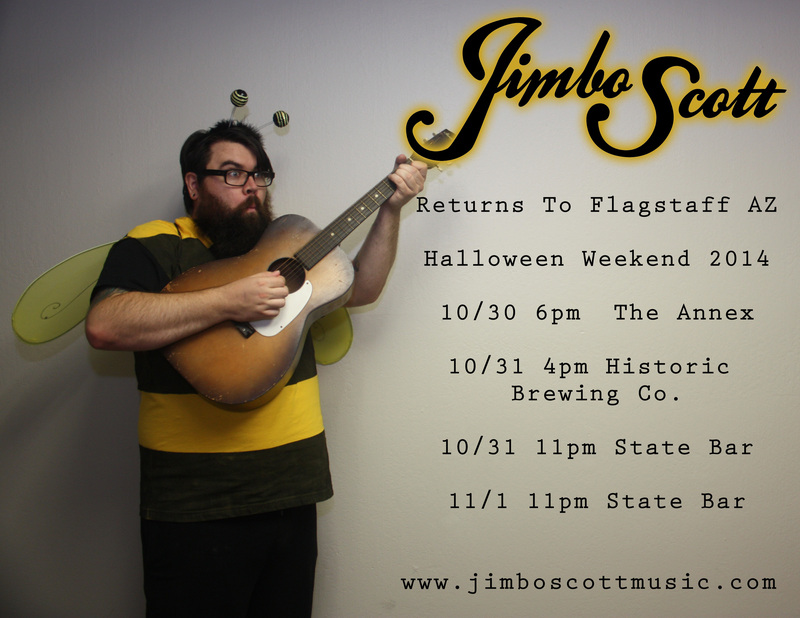 Jimbo Returns to Flagstaff AZ for Halloween weekend! Jimbo will be performing with his pal John Russell. The duo will be in costume and ready to bring the boogie into Arizona.